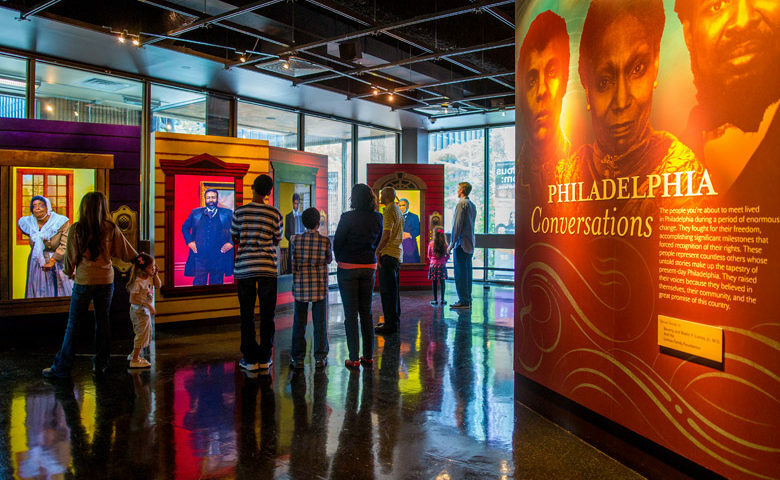 The African American Museum in Philadelphia is the first institution built by a major United States city to house and interpret the life and work of African Americans. Our doors are open for your enjoyment and enlightenment. Visit us and experience the richness and vibrancy of African American heritage and culture come alive in four magnificent exhibition galleries filled with exciting history and fascinating art. The African American Museum in Philadelphia brings diverse communities together in greater appreciation of the Black experience through the combined narrative of art, culture and historical witness.